Metaswitch CTO Martin Taylor took part in an illuminating panel discussion at MWC19 with leaders from the Cloud Native Computing Foundation, Linux Foundation and Lumina Networks. 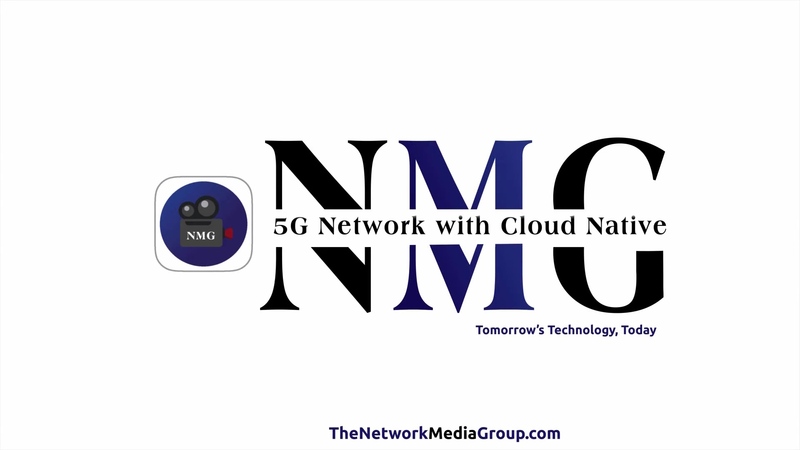 They discussed what cloud native applications are and why they are important for 5G networks, as well as debated the challenges of adapting communications software to cloud native architectures. Cloud Native Computing Foundation Executive Director Dan Kohn said that the simplest definition of cloud native application is that it has three primary ingredients: it can be deployed in containers, it’s orchestratable and it’s decomposed into microservices. The biggest challenges for cloud native developments in the communications space today are working with legacy software and getting all of those carrier requirements into a cloud native architecture, according to Taylor. 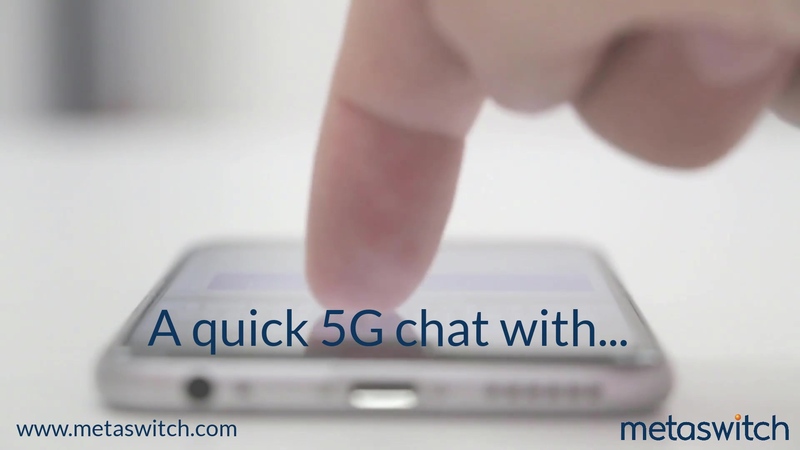 When the software is designed from the ground up to run in the cloud, CSPs can be confident that they are building a solid foundation for 5G. 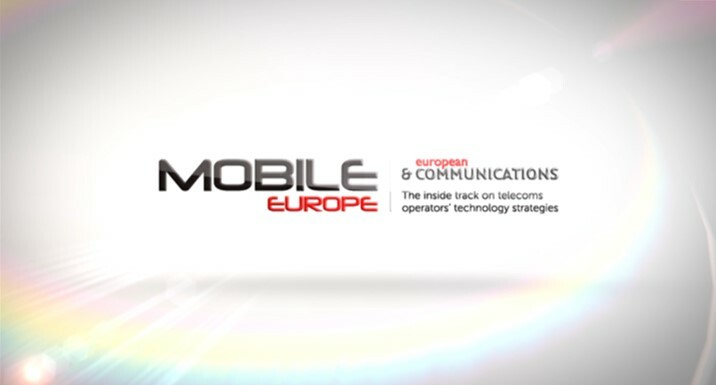 Check out our short highlights reel below or for more on this interesting panel discussion, do take a few minutes to watch the video from The Network Media Group.